Compete against three other teams in an epic battle for ultimate conquest. 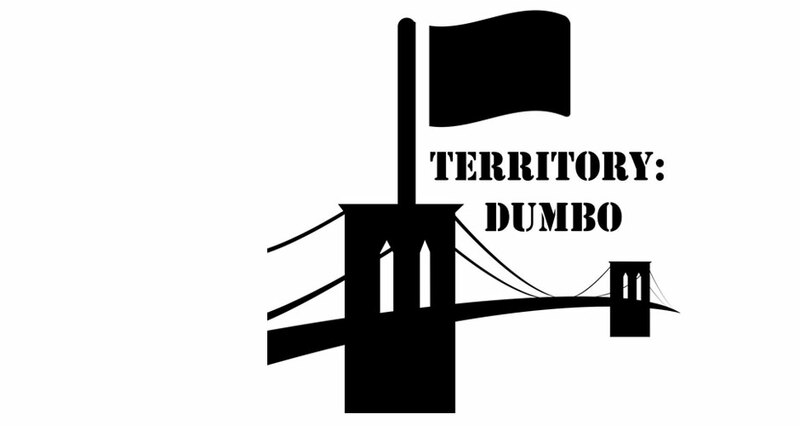 Four teams try to take over all of DUMBO in a cross between Capture the Flag and Risk, with a little bit of technology thrown in. Players can join anytime and the games rolls continuously from 3pm to 8pm, when the final scores are tallied. Pete Vigeant is a game, media, and experience designer who creates large group live-action and digital interactive experiences. As a Senior Designer for ESI Design, Pete Vigeant draws upon his passion and expertise in game and youth-focused design to lead and develop interaction, media, concept, and game design for numerous ESI projects, including Eddie’s Social Committee and the Edward M. Kennedy Institute for the Senate.